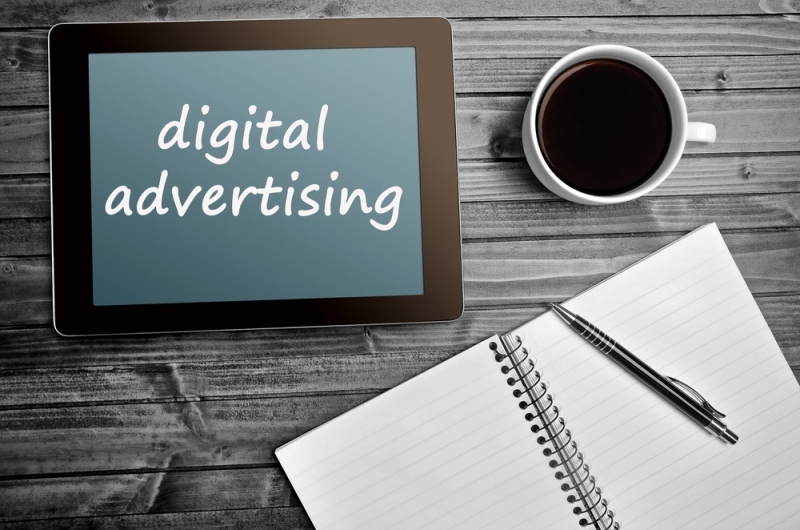 Digital advertising may be the solution we have all been looking for. It’s comparatively cheaper than large billboards, print ads, and flyers. It guarantees to reach people of all shapes and sizes regardless of distance. It is incredibly flexible. However, along with its conveniences, there are issues you might face when starting out. Digital advertising can become expensive with production costs and prime platforms for viewership. You have to be able to balance traditional advertising techniques about attracting attention, directing the eyes, and colour theory to incite emotions while keeping an open mind about the form. How do you keep your advertisements interesting? Digital advertising is ruthless. There is only a short window of time to have all the important information expressed. What is the product? What does it do? How much is it? What makes it unique? How do you attract people’s attention? The first thing you can do is to create a story, a plot that covers everything you want to say while expressing the values of your overall brand. If you are selling chocolates, you have to find a narrative that makes it uniquely yours. Chocolates are sold with ideas of love, indulgence, and luxury. Branch off from those themes and find your angle. Another way to make your advertisements interesting is to encourage people to participate. Commercials with people’s stories or an interactive game on social media are ways to keep your stories human. Digital advertising is very flexible with videos, posters, gifs, and animation. Fully utilising the different forms can set you apart from the rest. While digital advertising is cheaper compared to putting up billboards, it has created a new problem. How do you get more people to see your ads when they are on the go? If people don’t watch TV or use the Internet often, you completely miss a whole market. Other screens in public spaces during rush hour get pricey. To solve this, go to the smaller screens at your building and branches. Using a TV mount to keep your screen at eye level without anything bulky holding it up is a clean solution to trying to find a place for your ads to play. The screens can be placed in-between the elevators, the waiting areas, or in front of the cash register if mounted in a store. Fully utilise your space before expanding to other areas that you can’t afford. Digital advertising can even out the playing field between small and big businesses. The one who gets the customer is the one who manages to fully utilise digital advertising to its maximum potential. It isn’t about who has the most expensive spot or crew. It is about the wit that goes into making impressionable stories and managing to gain traction with what they have.